Sheila Watt-Cloutier is an adjudicator of the Arrell Global Food Innovation Awards. 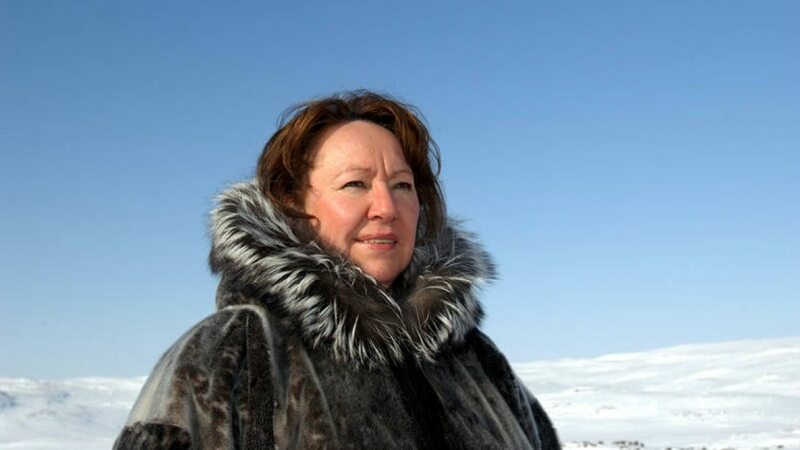 Sheila Watt-Cloutier is an environmental and Aboriginal rights advocate who was nominated for a Nobel Peace Prize in 2007 for her efforts to protect the health and culture of Inuit people and the planet from the impacts of climate change and environmental pollutants. Watt-Cloutier served as Canadian President of the Inuit Circumpolar Council (ICC) from 1995-2002 before being elected International Chair of the ICC. She has received the Right Livelihood Award, Aboriginal Achievement Award, the UN Champion of the Earth Award and is an officer of the Order of Canada. Watt-Cloutier authored a memoir The Right to Be Cold: One Woman’s Story of Protecting Her Culture, the Arctic and the Whole Planet, which was nominated for multiple awards and shortlisted for CBC Canada Reads in 2017.